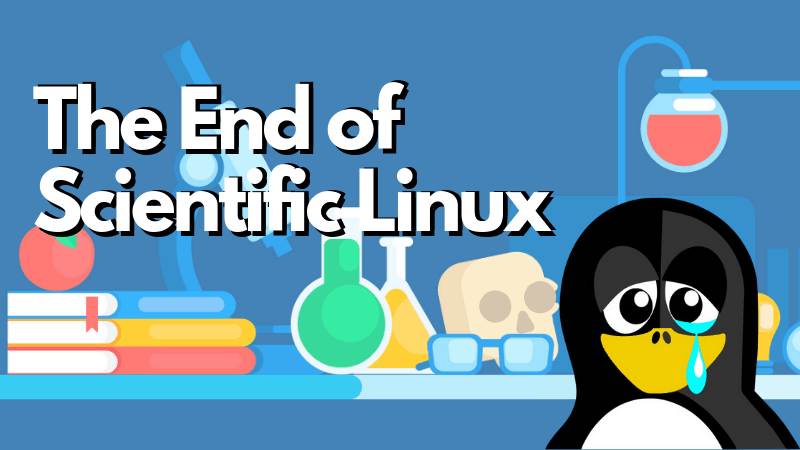 Scientific Linux, a distributions focused on scientists in high energy physics field, will not be developed anymore. It's creator, Fermilab, is replacing it by CentOS in its labs. Strawberry is an open source music player for Linux and Windows. It's a fork of Clementine, a popular music player on Linux once upon a time. Read more about it. Looking for a discount on Linux Foundation certifications and training? Use this Linux Foundation coupon to get a massive discount offer on all courses. This tutorial teaches you to install MySQL in Ubuntu based Linux distributions. You'll also learn how to verify your install and how to connect to MySQL for the first time. This quick tip for beginners shows how to create a zip folder in Ubuntu and other Linux distributions. 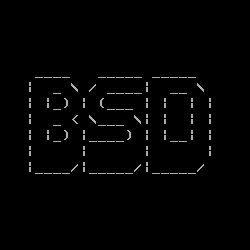 Both terminal and GUI methods have been discussed. This quick tutorial shows you how to install Ubuntu MATE on Raspberry Pi devices. This is a continually updated article that lists various Linux distribution and Linux-related application releases of the week. Manjaro is a popular arch-based beginner friendly Linux distribution. This step-by-step tutorial shows how to install Manjaro Linux. Microsoft is working on a privacy-focused mobile OS based on Linux kernel in yet another attempt to get a foothold in the ever growing mobile market. Sway 1.0 is released. Sway Window Manager is an i3 alternative for Wayland and works with all i3 key bindings. Check out the complete review.